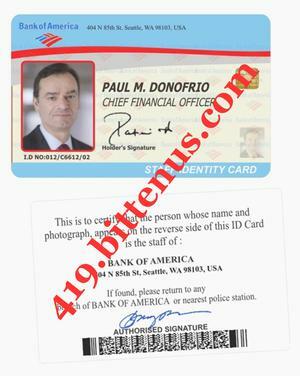 Your Bank Draft Worth Of $40.500 Million Has Been Credited Into ATM Visa Card By The Issuing Bank UBA Bank nigeria Plc ,Be free to splits your funding in ATM Machine global Withdrawing online daily/night card access instrumentally, This Is international master card Instructed. You Will See The Rest Details When You Receive The Card In Parcel. 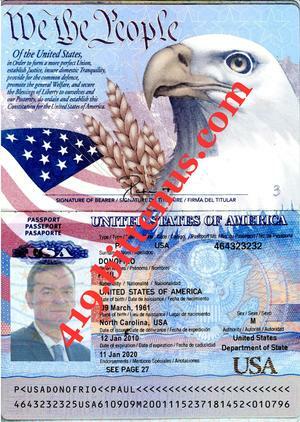 And we Have Also Registered Your ATM Visa Card US $40.5M package With ( DHL Courier diplomats), Please Send them your contacts information to enable them locate you immediately they arrive in your city with your seal package . 1.Your Full Names. . . . . . . . .
* Your Address. . . . . . . .
Every Charge Has Been Paid, Only What You Will Send To Them Is Their Security Keeping Fee $145 only. Since They Do Not Know When You Are Going To Contact Them. I Registered The ATM Card Parcel Early Morning Today Being 17/ 04/ 2018, Contact Them Today To Avoid Delaying This Package or more fees again. > transfer through our bank here in United States. > through Swift Telegraphic Transfer. > expecting to hear from you .